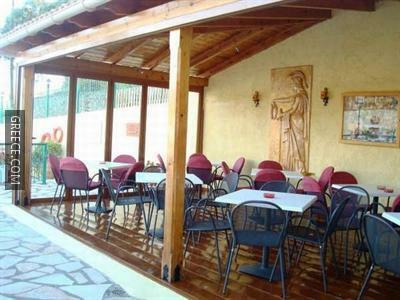 This property is conveniently positioned in the heart of Paleokastritsa and offers an outdoor pool, a kids pool and a Jacuzzi. 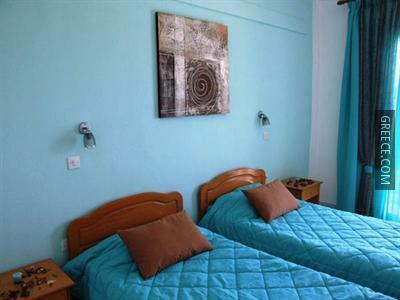 All the modern apartments at the Maria Studios Paleokastritsa include a TV, tea and coffee making facilities and a kitchenette. 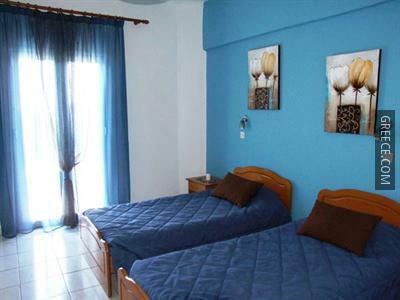 Standard inclusions to the bathroom are towels and a shower. 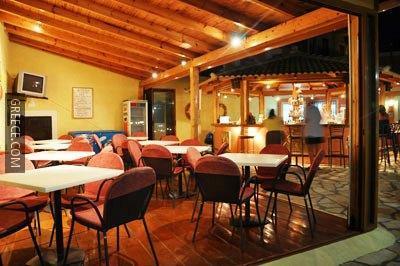 The property's on-site eatery is a convenient option for guests preferring to eat in. 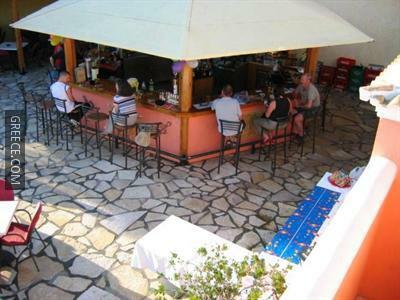 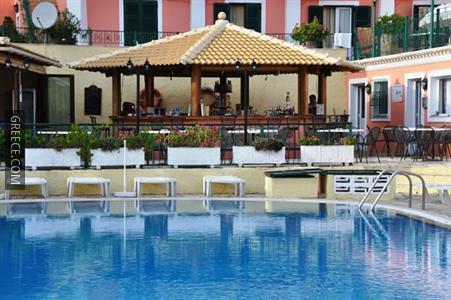 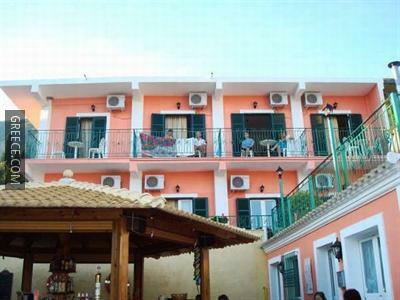 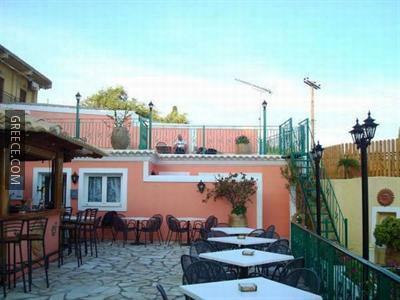 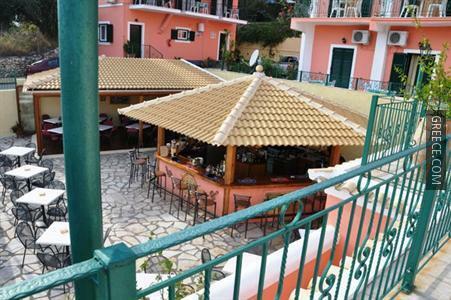 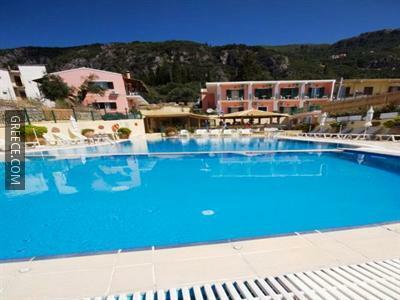 Corfu International Airport is less than a 35-minute drive from the property. 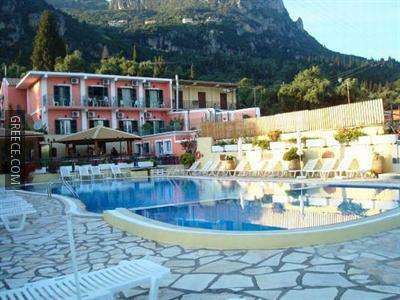 Corfu and Lakones are both a short drive from the property.